Roger Bryan Robson, who died on August 8, 2012, is alleged to have authorised the sale of a Ksh 500 million property and directed that the proceeds be used to support needy children and in environmental conservation. After his death, city businesswoman and proposed Nairobi deputy governor, Agnes Kagure was at the material time preparing ground following approval of the county government to set up a wall around the property. 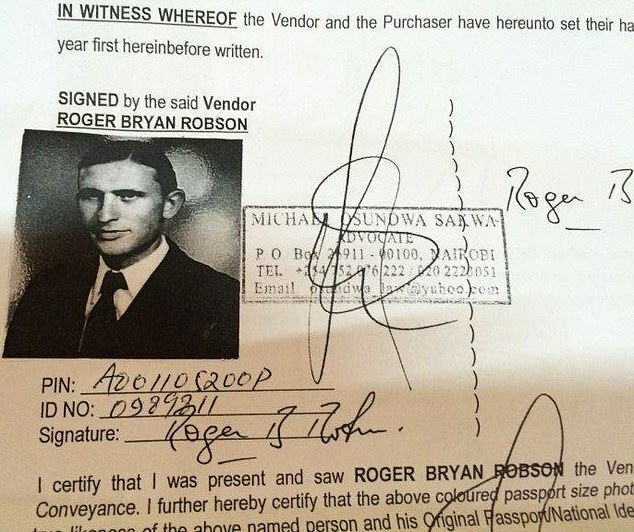 However, Roger Bryan Robson’s lawyer alleged that upon the death of his client he retrieved a land title from the deceased cabinet in the house, including original title from the locker that alleged he wanted the land sold and the proceeds donated to environmental initiatives thus raising a court case against the Nairobi businesswoman Agnes Kagure. 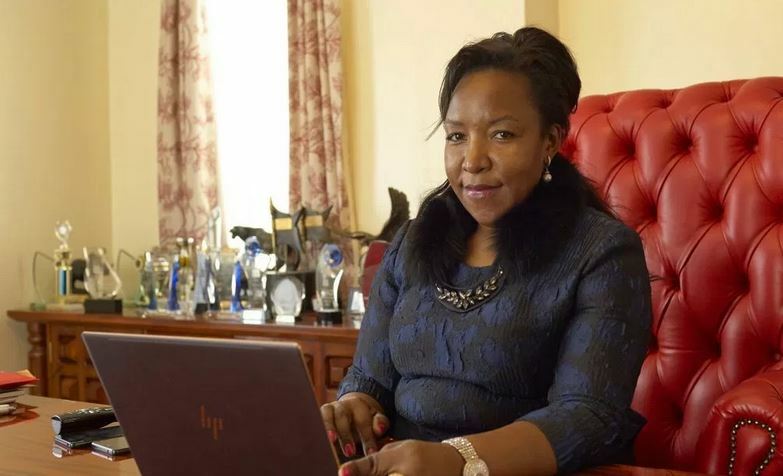 City businesswoman Agnes Kagure says she had bought the land while Guy Elms argues the late appointed him the executor of his will to sell the property and donate the proceeds to environmental conservation activities. Upon investigations, it emerged that the lawyer forged Mr Robson’s signature on the will. The detectives claimed that two document examiners had determined that the signature on the will Mr Robson was to execute was fake. The Director of Public Prosecutions (DPP) Noordin Haji pressed criminal charges against the lawyer Mr Guy Spencer Elms and has been battling the case for the last two years. The case was postponed three times last year after Ms Kagure testified using documents that had not been furnished to Mr Elms’ defence team. But on February 27, 2019, as the hearing was set to start after Ms Kagure furnished Mr Elms’ legal team with all documents she was to refer to, the DPP’s office asked the magistrate not to proceed with the hearing of the matter. The court terminated the Sh500 million Karen land case. Mr Haji’s office argued that new evidence had emerged and which damaged possibilities of successfully prosecuting Mr Elms’ case. Haji, in his application to withdraw the case, informed the court that he had come across new, conflicting evidence and for that reason, he could not go on with the case. Mr Robson’s death in 2012 has left the courts with a question — did he want the property sold and proceeds donated to environmental initiatives and the needy, or had the British businessman sold the land to Ms Kagure a year before his death?